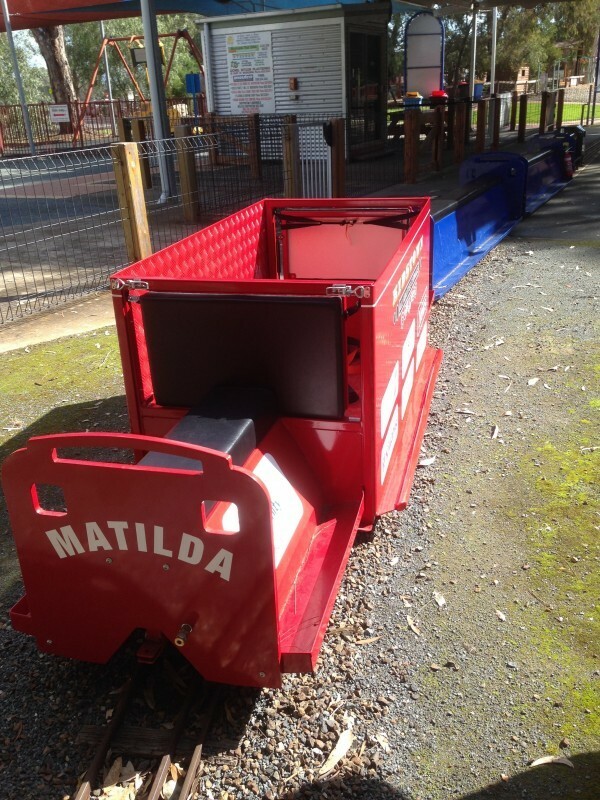 Matilda is KidsTowns latest edition to their Train and carriage collection. Matilda is an all accessabilites carriage. 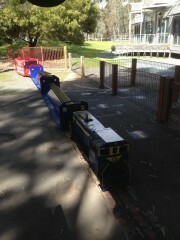 Making traveling on the minature train accessabile to people with limited mobility. 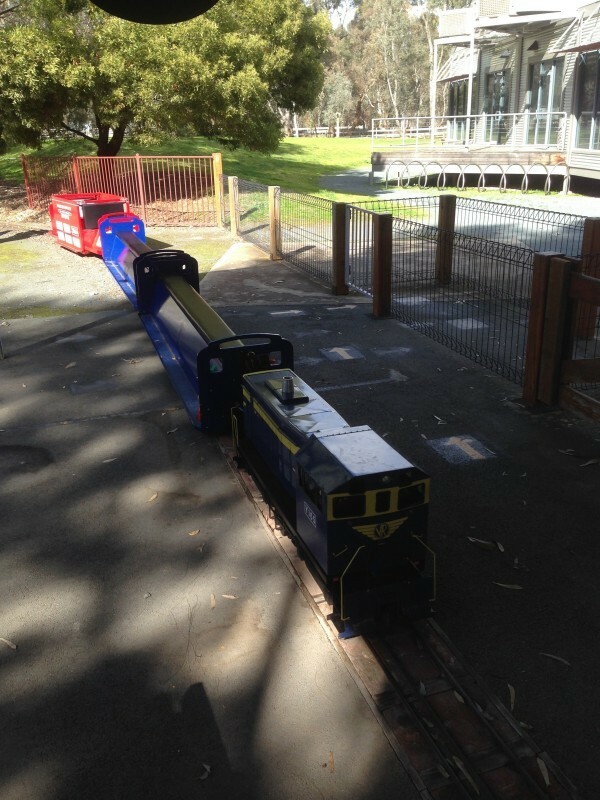 The KidsTown Train operates every weekend, Public Holidays and Victorian School holidays from 11.00am - 3.00pm. Tickets can be purchased at the KidsTown Café and cost $3.50 per person per ride or VIP Train passes of 15 rides can be purchased for $38.50. All new Unlimited all day pass is $10.00 per person. Please note that train operation times may change without notice. NEW ALL DAY Unlimited access pass $10.00 per person.